I’ve been to the USA a few times and gotten to visit Atlanta, New York and Orlando but Hawaii is still up there on my dream list. For one it looks absolutely stunning and I would love to visit the national parks and see the volcanic landscape. The snorkeling is also supposed to be incredible in Hawaii and i’d love to experience the culture of the island. Sadly given how pricey Hawaii is this one might go unfulfilled! More specifically, Athens. I’ve been fortunate enough to visit Crete but mainland Greece is still unknown to me! My brother has actually just finished living in Greece for a year but unfortunately I never had the time or funds to go visit. I’ve always loved Greek myths and would love to visit the museums in Athens and enjoy the statues and art. I would absolutely love to explore some of the Black Forest and see the beautiful lakes and take a trip to Frankfurt. The Neuschwanstein Castle and Cologne Cathedral are also on my list and of course i’d love to visit Berlin. As a cosplayer and general fan of the medieval era I’d love to attend a renaissance fayre, and Germany is known for having some of the best renaissance fayres in the world! Japan has been on the dream destinations list for a very long time, in fact I originally studied Japanese at university and am an unashamed weeb (anime fan). My interest in Japan is how I got into cosplay in the first place too! There are so many things i’d like to experience in Japan like visit Tokyo and see Tokyo Skytree, Studio Ghibli Museum and the temple district, plus Harajuku bridge! I’d also love to visit Kyoto and Osaka and Hiroshima and climb Mt Fufji. I’m incredibly excited that this one is actually happening this year! My fiancé and I are spending two weeks in New Zealand next year! Flying into Auckland, we’ll be travelling around the North Island visitng Wellington, Matamta and Tongariro National Park taking in the scenery. 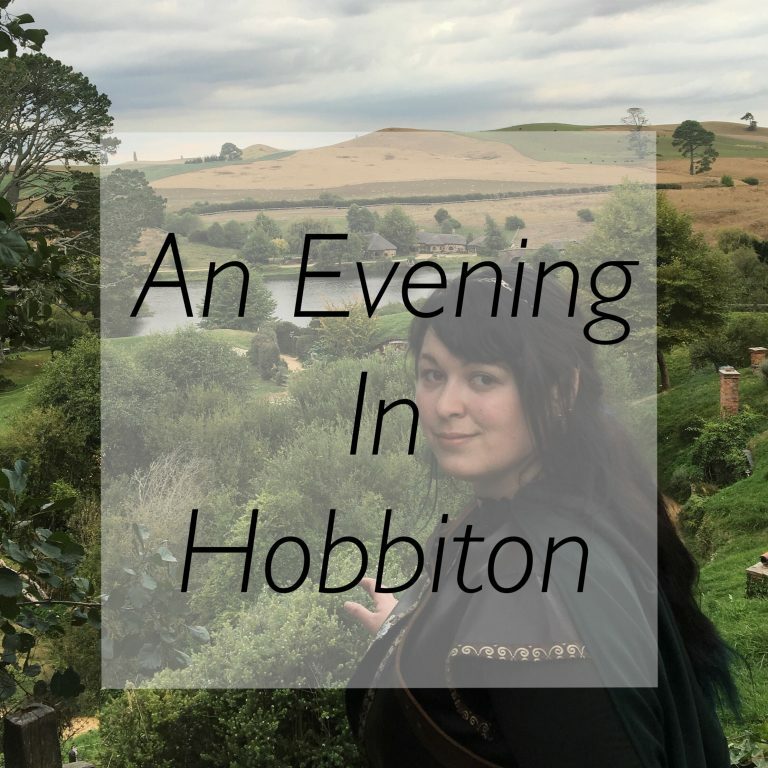 Naturally we’re doing Hobbiton since i’m a huge LOTR fan and will probably cry happy tears there. 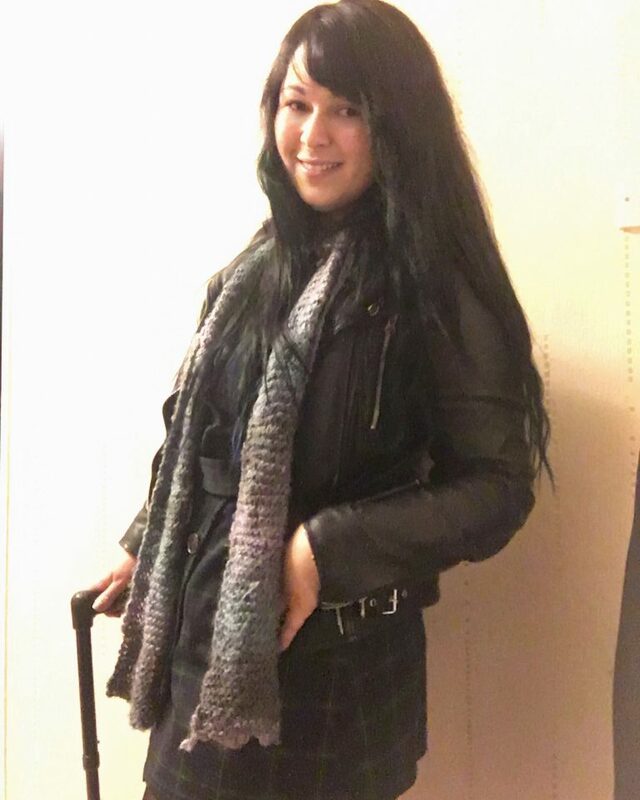 What would your advice be to someone planning a trip to Japan? Get a JR Pass. It’s the best way to get around allowing you to use all Japan Rail trains and even some Shinkansen. This is especially helpful travelling between cities, and around Tokyo where most of the city trains are JR lines. Be prepared to be talked to! Not in the harassing way, but as a general rule the Japanese love when foreigners take an interest in their culture. They may say hello, or even ask for photos with you, although most are extremely friendly and polite it obviously helps to be prepared. Japan is a great country with beautiful scenery, rich history and delicious food. It’s practically impossible not to enjoy something about the country! What are your top three absolute ‘must-visit’ places in Japan? The Atomic Bomb Museum in Hiroshima. It is one of the most comprehensive and informative museums I have ever been to, telling the harrowing story of the bombing of Hiroshima from a Japanese perspective. It weaves in the tragic stories of the local people against the political backdrop of the World War and is very authentic. Nijo Castle in Kyoto. A palace in the former capital of old Japan, this is a perfectly preserved/recreated example of medieval Japanese court life. It’s fascinating to experience Japan from the past plus it boasts one of the best examples of a ‘Nightingale Floor’ – squeaky floor designed to keep the ruling Lord safe from assassination. Mount Fuji. I can’t really mention Japan without recommending going to the iconic Fuji-san. More fit and adventurous people can take a night climb up to the top for a spectacular sunrise, whilst most tourists will get up to 5th Station, the stopping point for coaches and other vehicles. Is it possible to do Japan on a budget? From experience, its not easy. Costs are nowhere near as cheap as some other less developed countries, and in many cases it’s not much different to the UK. Of course eating in local restaurants and getting snacks from konbini is much cheaper, but may be less convenient, especially in Tokyo. Budget accommodation is available but tends to be filled with backpackers which is fine, depending on whether your new roommates like partying or not! Buses are a cheaper but much longer way of getting between cities. If you can stay a bit further out and you have a JR pass, then you could save yourself some money with a slightly longer journey. What are your dream destinations? Tell me in the comments! 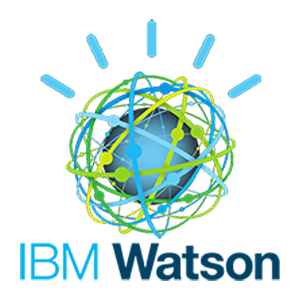 What do you know about IBM Watson? Watson is a buzz word in the AI worlds. But what is this super computer?